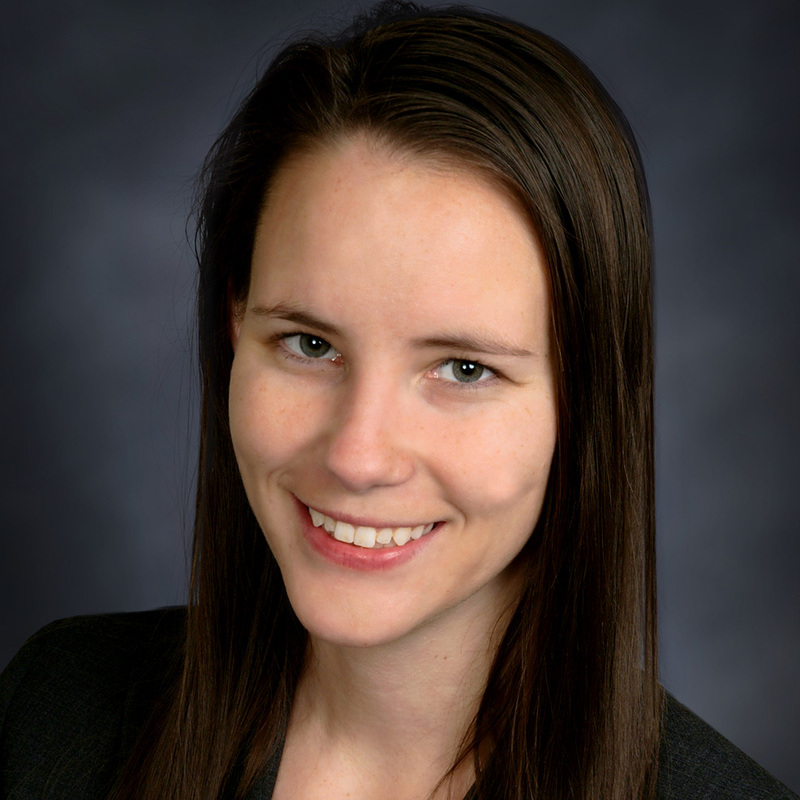 Ms. Saeckl joined Rosette, LLP in December 2015 after graduating from New York University School of Law. While in law school, she was an Executive Articles Editor for the Annual Survey of American Law and worked as a Research Assistant, focusing on American Indian land claims in the Second Circuit. In 2013, she interned with the Metropolitan Action Committee on Violence against Women and Children, resulting in the publishing of online public legal education articles for Aboriginal women, and in 2014 interned with the New York Legal Assistance Group’s Mediation Project. Since joining Rosette, Ms. Saeckl has assisted with a variety of tribal law matters, including tribal business compliance, tribal regulatory matters, employment and labor law issues, tribal health clinics, and protection of treaty rights. Ms. Saeckl received her Juris Doctor from New York University School of Law, and received her Honours Bachelor of Arts from the University of Toronto, with Distinction.